Spring has arrived and the fourth marking period started today! I can't believe how quickly the years go! The third marking period grades will be posted on the Parent Portal on Thursday, April 11th. Please log into the Parent Portal to view your child's grades. The end of the school year is very hectic and jam-packed with events. Please pay close attention to the school calendar. Spring recess begins on Friday, April 19th and ends on Friday, April 26th. Have a wonderful and restful break! When we return from spring recess on Monday, April 29th, the race is on to crossing the finish line! 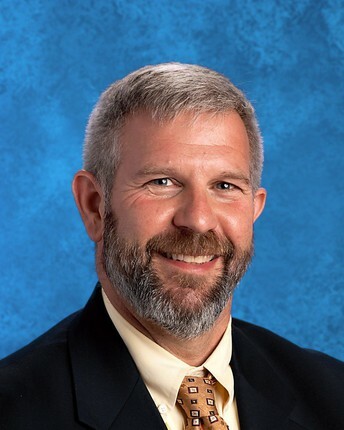 As of March 18, 2019, the State of New Jersey has stated that only students in Grades 9 and 10 are required to sit for the New Jersey State Learning Assessments(NJSLA) in both Mathematics and ELA. 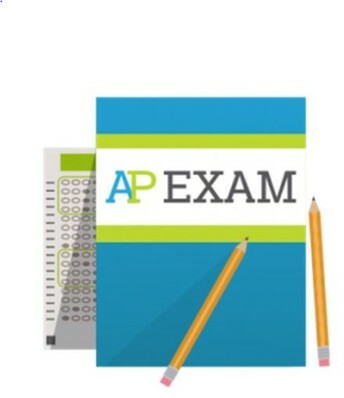 These tests will take place on April 30, May 1, 2, and 3. There will be a two-hour delay for all Juniors and Seniors. For more information, please refer to the STATE BROADCAST. Although the Class of 2020 is not required to take the Math or ELA sections, they must sit for the NJSLA-Science which will be administered on May 7th and May 8th. GBE is next week and the PTA needs your baskets! They only have approximately 100 baskets and are shooting for at least 300! They are asking for gift items. New items from your home that are not being used are welcome too! If you do not know what to give, please send cash or a check made payable to Delran MS/HS PTA and they will shop for you! The PTA is working very hard to make this event very successful so that the CLASS OF 2019 has a great Project Graduation! 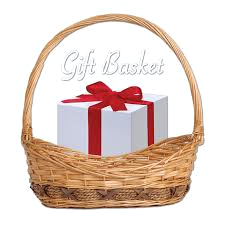 They need every family to participate by sending in items for one basket (minimum value $25.00). Additional information is posted in the PTA section. Please consider donating to this very important event! 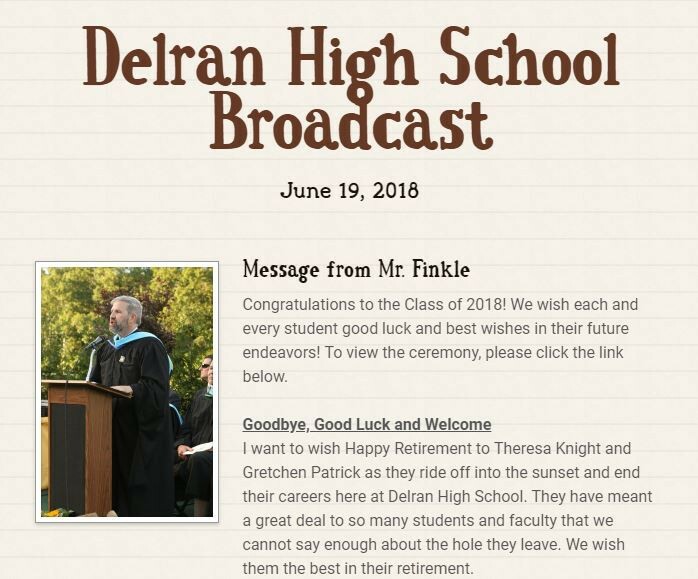 If you have any questions, comments, or concerns, please contact me at dfinkle@delranschools.org or (856) 461-6100 x3005. After several meetings and a very tough decision, the Student Council has finally come to a consensus over the decision on graduation robes. The results of the survey had a strong impact on the final decision and showed great insight into what the student body thinks. 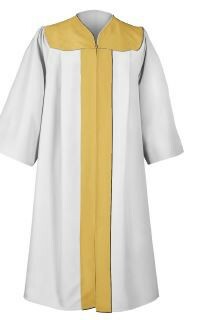 Ultimately, the decision has been made to change to unisex robes with all students in the same colors. Graduates will now be organized in alphabetical order at the ceremony, wearing white gowns with a gold stripe in the middle. This will now signify unity between our classes and school. We thank you for your input and cooperation in this decision-making process. 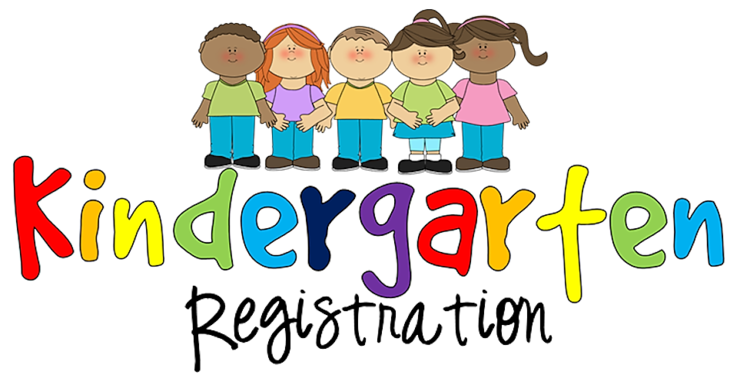 We are attempting to locate children who live in Delran and are eligible for entrance into kindergarten for the September 2019-2020 school year. 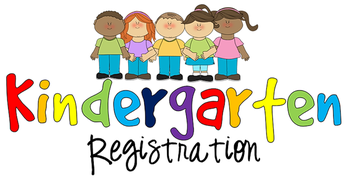 If you have a child or know of a friend or neighbor who has a child in Delran who will be five (5) years of age ON OR BEFORE OCTOBER 1, 2019, please visit the informational page and follow the directions. 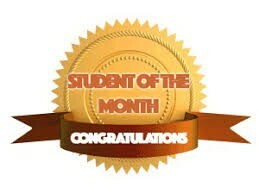 Congratulations to Abigail Stiglich who was nominated to be our March Student of the Month! Abigail was nominated by Mrs. Siobhan McVay for her academic performance, character, respect, attendance, leadership responsibility, school spirit, good work ethic, diligence, and citizenship. I have known Abigail for the past two school years. I first met her last year when I was helping to cover Mr. Sasse's classes during an extended period of absence. Abbe stepped up during that class period as a leader to help ensure that protocols previous established by Mr. Sasse were followed and that the transition between teachers was seamless. Abbe maintains a positive attitude when faced with difficult tasks and enormous amounts of work. She is able to manage her time well so that she earns high marks in all of her rigorous classes while also practicing for a main role in the school musical, committing her time to after-school clubs, and stepping up to be a student representative in the Delran STEM Ecosystem. She has volunteered her time as a STEM Camp Counselor in the past and intends to do so this summer. Abbe talks about her experience as one in which she sees the positive effects of learning through investigation and in a curriculum where students integrate knowledge of several subjects in order to solve complex problems. This STEAM Camp experience has given her a voice in STEM Ecosystem meetings as she advocates for the adoption of a more progressive curriculum in Delran. 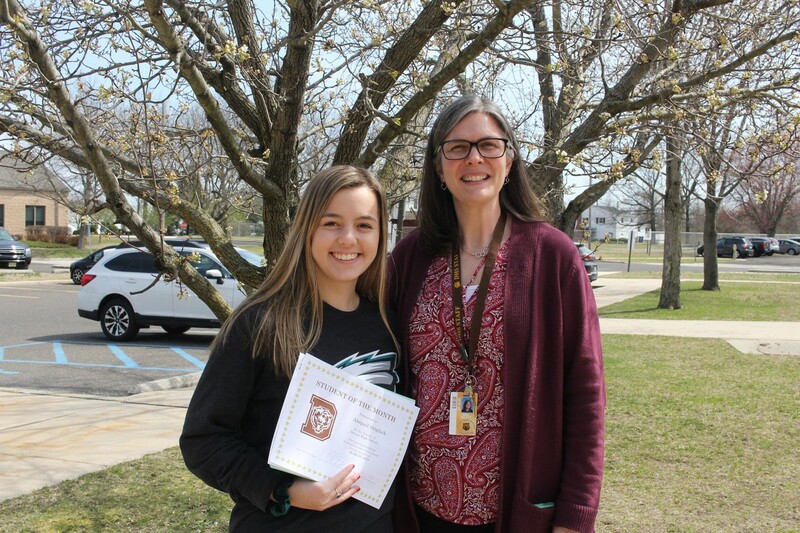 Abbe has shown that she is a committed and passionate leader in the classroom, on the stage, in clubs, and in district-wide initiatives in Delran. She is most deserving of this award! Film Category: Keith Ridgeway has been awarded a 1st Place Award of Excellence. The entries of Keith Ridgeway, Skye Jung, and Madelyn Lowe have all moved on to national judging! Good Luck to you! AP students who have registered to take the AP exams will be attending a mandatory pre-administration session on Wednesday, April 10th. The students will receive a pass on Tuesday advising them what time they are to report to the PAC. 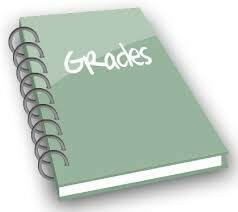 The third marking period grades will be posted on the Parent Portal on Thursday, April 11th. Please log into the Parent Portal to view your child's grades. If you need help signing into the portal, please contact Mrs. Denise Stellwag in the main office at extension 3000. Freshmen in Dr. Jones’ class enjoyed Reader's Theater of several important scenes in the novel, Staying Fat for Sarah Byrnes. Scenes covered worldly topics such as: domestic abuse, bullying, harassment, mental health, teen dating relationships, etc. Seniors entered the world of journalism and wrote hard news articles about the death of King Duncan in Act 2 of Macbeth. Their articles contained a headline, by line, locale, newspaper name, date, page number, newspaper logo, summary lead, and an illustration. The seniors in Ms. Rubano’s English class are working through The Immortal Life of Henrietta Lacks and will use the topics within the book to choose a research focus for their Senior Research Paper. Student interests range from inquiry about medical ethics, to analyzing the responsibility of journalists to report the “truth,” to systemic problems that create inequality. If you are interested in learning more about Henrietta Lacks, check out this brief biographic. Seniors in Dr. Jones’ class designed coat of arms that reflected their most prized possessions, talents/hobbies, symbols of their strength and inspiration, importance of family/friends, hardships, post-secondary goals, and their family mantra. They used scrap-booking materials, templates, stencils, etc. to compose this visual. Then, they composed a typed 1-page "I Am" poem that explained each facet of their coat of arms. Are you interested in a STEM Career? Did you know that over half of all jobs will be in a STEM field don’t require a four-year degree? Take our STEM Career Student Interest Survey to find out about additional opportunities and offerings from the Delran STEM Ecosystem Alliance. Started in 2016, Delran Public Schools entered into a STEM Ecosystem model, allowing for higher education, business, industry and community partners to collaborate on resource sharing and collaboration to increase STEM learning for ALL students. 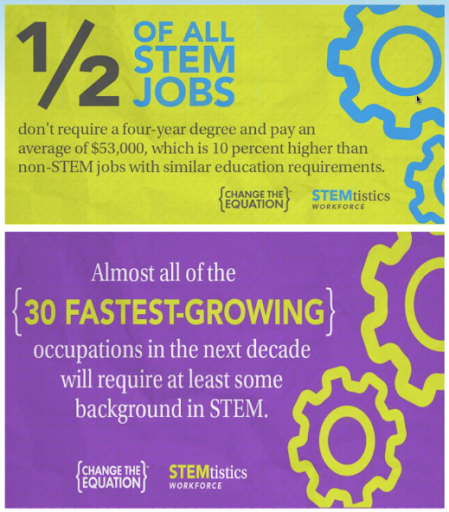 Exposure to STEM learning provides a pipeline to college and career competencies for the 21st Century learner. In addition, “summer slide” is reduced and deeper levels of learning occur in a less restrictive environment than the traditional class day schedule. In a state of the art facility at Delran High School, campers experience the real work of researchers, scientists and engineers. STEAM ACADEMY Farm to-Fork Experience enrollment is now open! A one week STEAM Academy for secondary students, provides a unique sustainability, horticulture, and culinary arts farm-to-fork experience. Students engage in farming practices through field trips throughout South Jersey. Transportation is provided. Harvested foods are cooked within the Delran High School Culinary Arts classrooms. Click HERE to register your child! Partial Scholarships are available for those students who qualify for Free or Reduced Lunch. 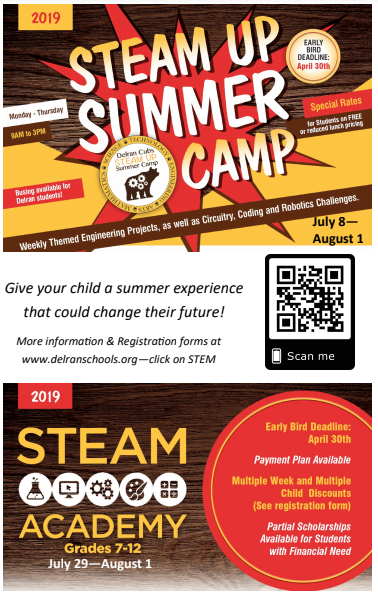 For more information email steamcamp@delranschools.org. All inquiries will be kept strictly confidential. 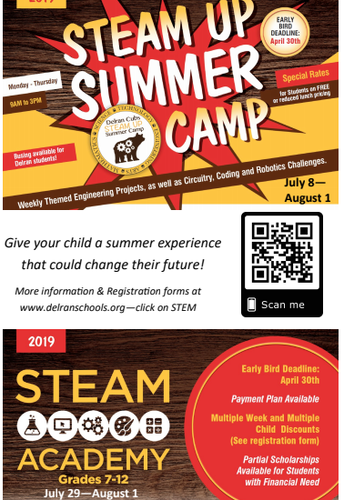 Would you like to volunteer for Steam Camp? For those who are thinking about education as a career, this is a great way to interact with younger children and support their learning. Or volunteer for two weeks, get the STEAM Academy FREE! Junior year volunteer hours (graduation requirement) can be completed within one week’s time in addition to this experience helping to boost your college application resume. The deadline to apply is April 30, 2019 via the Google Form Volunteer for STEAM Up Camp 2019. 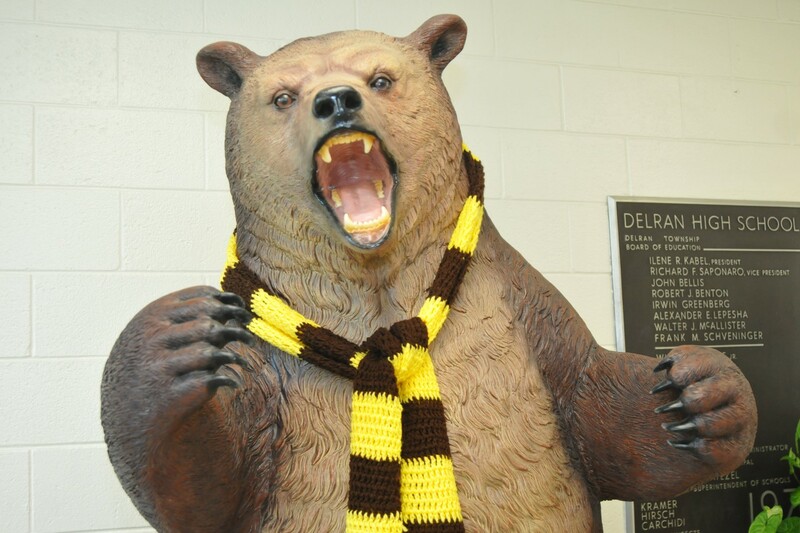 Delran STEM Fair is set for Monday, May 20th at Delran High School from 5:30-7:00pm. 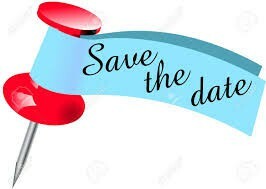 To request a space to provide a “STEM Takeaway” to participants, register at the following link: 2019 Delran STEM Fair Table Reservation & Registration. 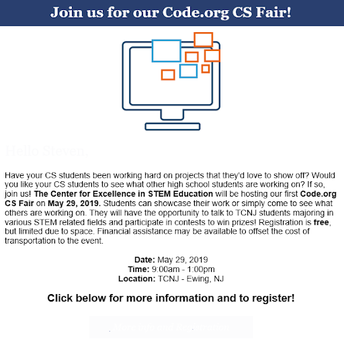 The Center for Excellence in STEM Education will be hosting their first CODE.org CS Fair on Wednesday, May 29th from 9am to 1pm at TCNJ in Ewing, NJ. 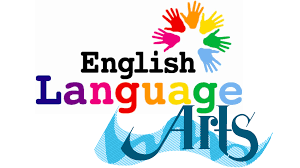 Students can showcase their work or simply come to see what others are working on. 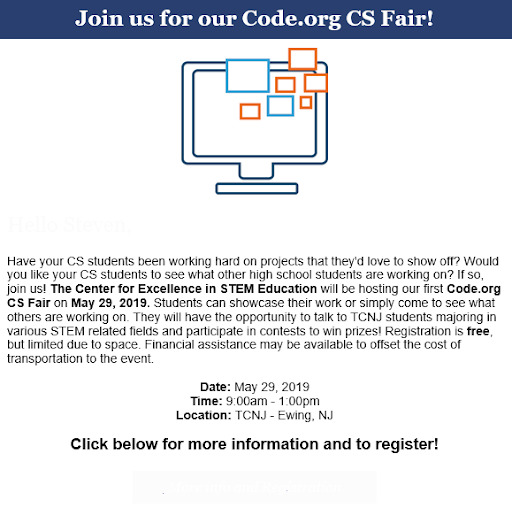 They will have the opportunity to talk to TCNJ students majoring in various STEM-related fields and participate in contests to win prizes. Registration is free, but limited due to space. Financial assistance may be available to offset the cost of transportation to the event. Click here for more information and to register. Registration is due by Wednesday, May 1st. 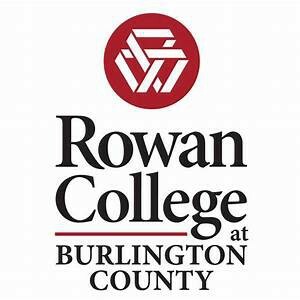 as your student begins their college career at RCBC. 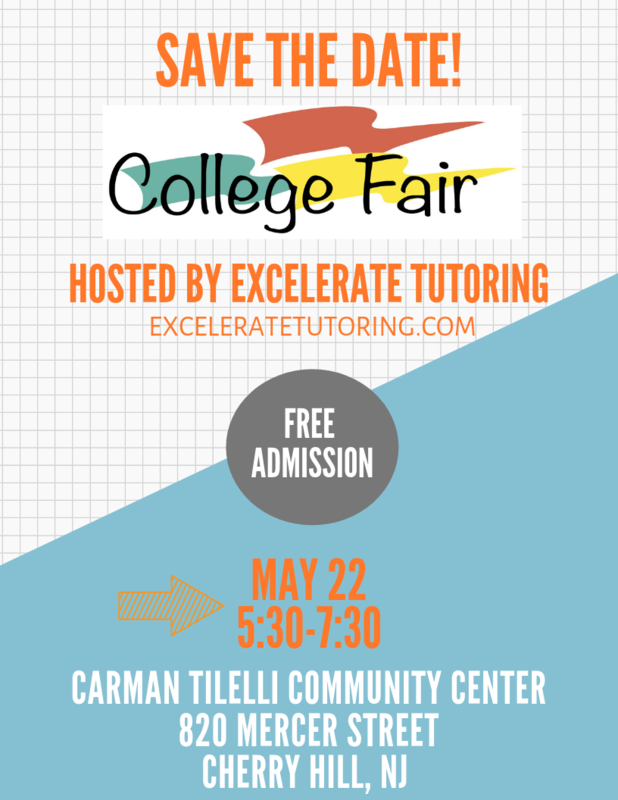 Sessions begin at 6 pm on the Mount Laurel Campus in the Student Success Center Dining Hall. Please visit rcbc.edu/advising to register today! 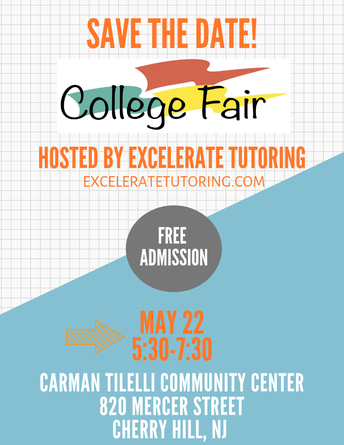 EXCELERATE Tutoring will be hosting a free college fair for high school students on Wednesday, May 22nd from 5:30 to 7:30pm at the Carman Tilelli Community Center in Cherry Hill. Admission is free! Rutgers University welcomes all visitors to Rutgers Day, a one-day celebration of learning and discovery with programming in Camden, New Brunswick/Piscataway, and Newark. 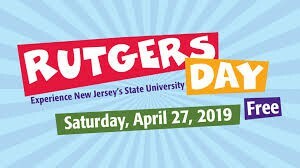 Taking place on Saturday, April 27, 2019, Rutgers Day is the annual spring event to attend. Rutgers Day is your chance to get a glimpse of exciting things happening at New Jersey's state university. With free performances, exhibits, hands-on activities, and demonstrations, Rutgers Day will engage and inform you about the valuable contributions the university makes to the people of New Jersey and beyond. Departments, schools, and student organizations will show you what they are teaching, learning, and doing as part of a Rutgers education. All are welcome and admission is free! 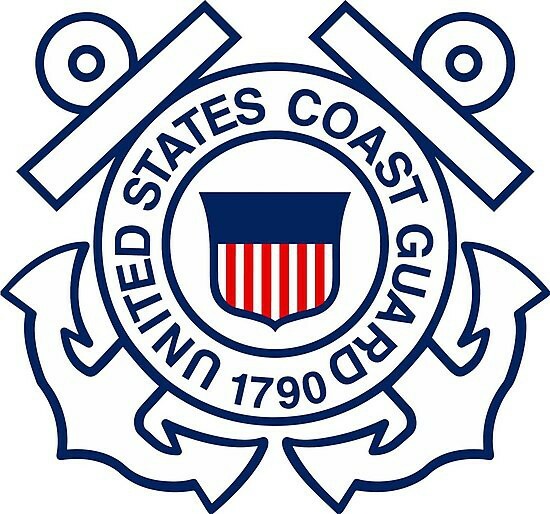 The United States Coast Guard, Recruiting Office Atlantic City will be hosting their Annual Recruiting Open House on Saturday, May 4th at Training Center Cape May located at 1 Munro Ave, Cape May, NJ 08204. For information please click HERE. To RSVP, Click HERE. The Training Center Cape May will also be open to the Public from 10am to 4pm for the Cape May County Coast Guard Community Festival. Ship Tours: Walking tours of Coast Guard ships. Please Note: Ship tours include steep steps, and require proper footwear. No open toed shoes or heels. Baby strollers are not allowed. Trolley tours of Training Center Cape May: The Trolley Tours are the best way to get acquainted with the military base. USCG Static Helicopter Display: Meet with the crew of a Coast Guard helicopter. 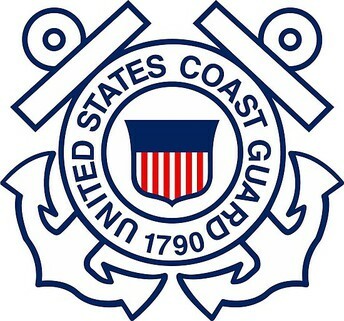 Live Demonstrations: Check out special Coast Guard demonstrations and performances throughout the day. 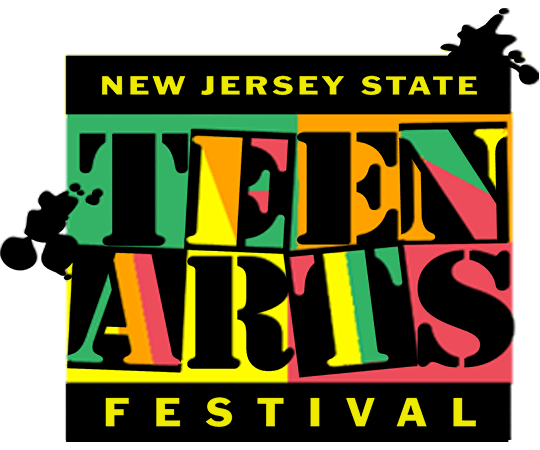 Visit the information tent at the festival entrance for times and locations. 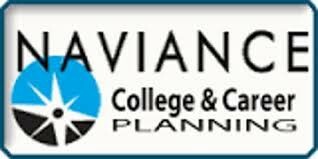 Naviance is a web based tool that allows your 10th to 12th graders to explore their values, personality, strengths and correlate them to career clusters. It directs them to colleges with suggested majors and build a list of colleges to explore. 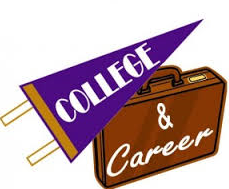 Seniors and Juniors can see upcoming college visitations and request to attend. All students should be building their activity resume. 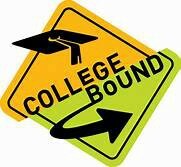 Is your senior ready to send out college applications this fall? Click here to review what to do this summer to prepare for college admissions. Students at all grade levels are encouraged to begin exploring colleges. 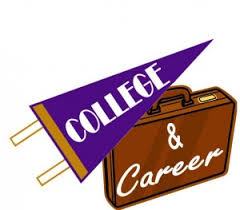 Build colleges of interest in Naviance and plan campus visitations. 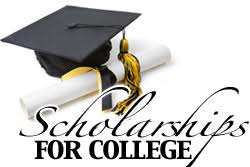 Throughout the school year scholarships are posted on the Guidance webpage, listed in Naviance, search engines are in Collegeboard.org, and Fast-web.com. Click here for currently available scholarships. 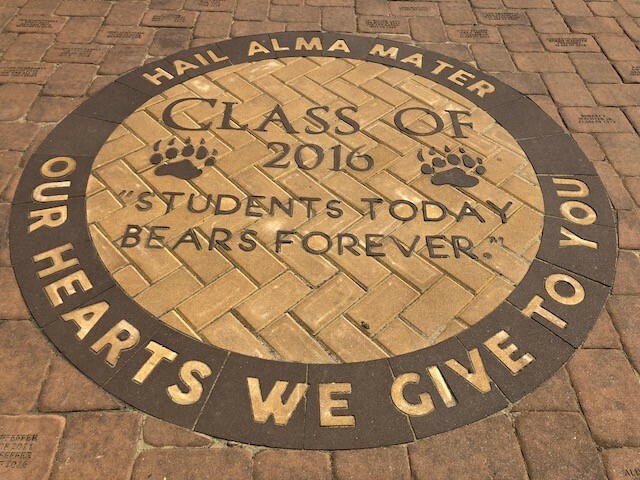 We are paving the way to celebrate Bear Pride! We are very hopeful this year’s Senior Class will buy a brick and cast their permanent legacy on DHS. 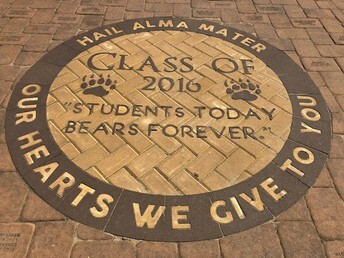 It looks like we have established a new tradition of not only allowing a platform for individuals, but also each graduating class as a whole, to leave their mark. Please consider purchasing a brick in order to pave the entire walkway. Click HERE for more information. All order are due by Friday, April 5, 2019. 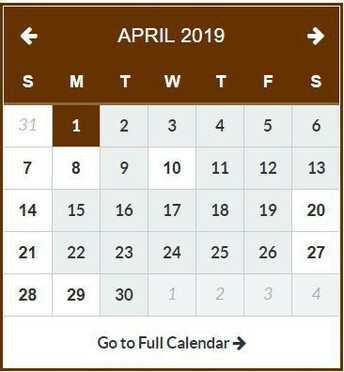 Late sales (based on availability) through Saturday, April 27, 2019 for $90.00. 3. 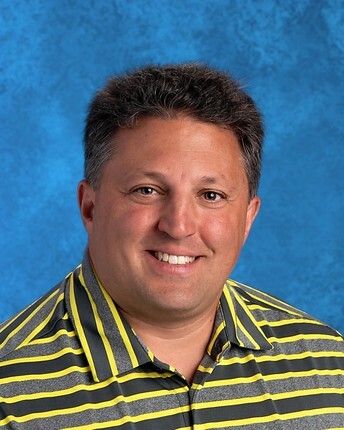 Contact Ms. Justine Carey in guidance; jcarey@delranschools.org or x3012. 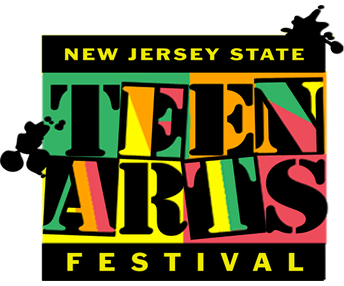 The Spring season has officially begun and we already are seeing outstanding performances from the students of Delran High School. The Golf team earned their first victory on yesterday against Holy Cross Preparatory Academy. The students have worked hard during uncomfortable conditions but they are showing improvements every day. The teams next match is tomorrow against Burlington Township at the Golden Pheasant Golf Course. The Boys’ and Girls’ Track teams had their first dual meet this past Tuesday against Cinnaminson. Even though both teams were defeated, many of the boys and girls earned personal bests in their events. The Lady Bears’ next meet is Tuesday, April 9th at Maple Shade High School. The boys are competing in a relay invitational this Saturday at Lenape High School. The Softball team returns many experienced players and this season looks to be exciting. The team lost their first game against Cinnaminson yesterday. Their next game is Friday, April 5th at New Egypt High School. 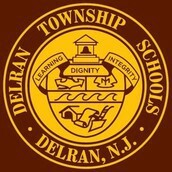 Due to great numbers, Delran High School was able to add a freshman softball team. They have won their first two games against Rancocas Valley High School and Steinert High School. Their next game is today at Northern Burlington. The Girls’ Lacrosse team has a record of 2-2 and is undefeated in conference play so far. The Lady Bears are learning a new system with the new coaching staff and the future looks bright. Their next game is tomorrow against Holy Cross. The Boys’ Lacrosse team is showing signs of improvement in every game. The team earned its first win this past Monday against New Egypt High School. Their next game is tomorrow at Cinnaminson High School. The Baseball team is off to a hot start, winning both of their first games against Holy Cross and Pennsauken. New Head Coach, James Goodwin, has the team fired up and the culture is at a high level. The players are having fun and looking forward to their next two games, today at Pemberton and Saturday, April 6th against Cinnaminson High School. 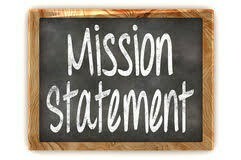 Please click here for the Athletic Department's web page! There will be a general membership meeting on Tuesday, May 7th at 6:30pm in DHS Cafeteria. 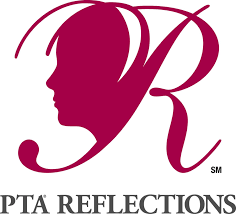 The Reflections Contest winners will be announced and honored. Graduation signs are ready for pickup! 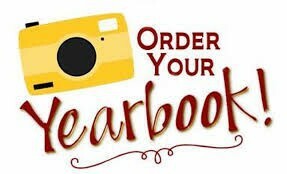 Anyone who ordered a sign for their 12th or 8th grader needs to come and pick up their sign! BINGO will be played with gift cards as prizes! Everyone is invited to attend! This is the last big meeting of the year! GBE is next week and the PTA needs your baskets! We have approximately 100 baskets and are shooting for at least 300! We are asking for gift items. New items from your home that are not being used are welcome too! If you do not know what to give, please send cash or a check made payable to Delran MS/HS PTA and we will shop for you! 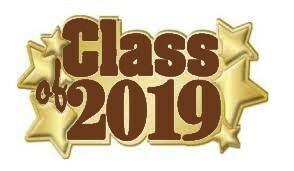 The PTA is working very hard to make this event very successful so that the CLASS OF 2019 has a great PROJECT GRADUATION! We need every family to participate by sending in items for one basket (minimum value $25). Besides basket items, we could use empty shoe or boot boxes too. All donations are needed by Monday, April 1st. Please drop off your items in a bag with a completed Basket Form at 76 Stoneham Drive in the Grande. 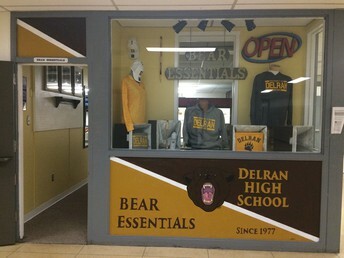 If you have any questions, please contact Denise at Delran.mshs.pta@gmail.com. It only costs $5.00 to join and the money helps the students directly! 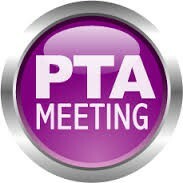 Please send in the membership form with your money to your child's school in an envelope marked PTA. 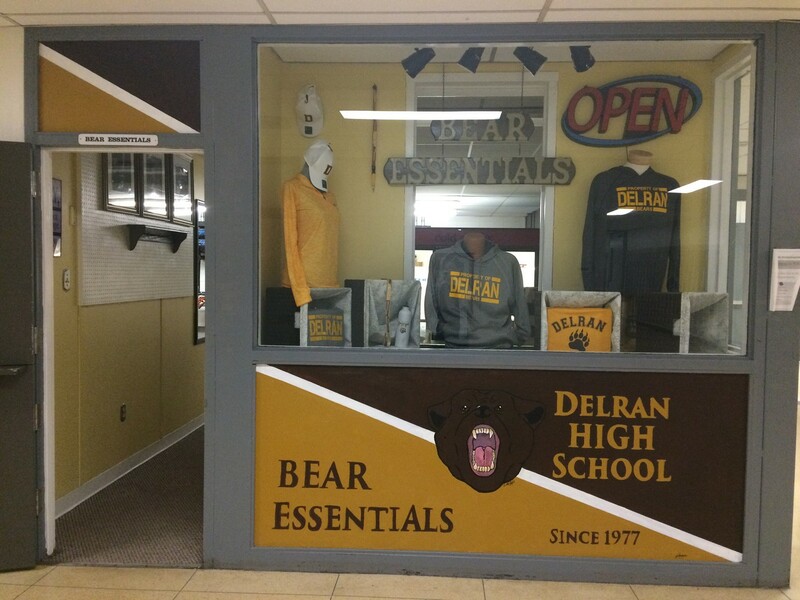 Click on the following for Daily Annoucements and Bear Essentials - School Store! 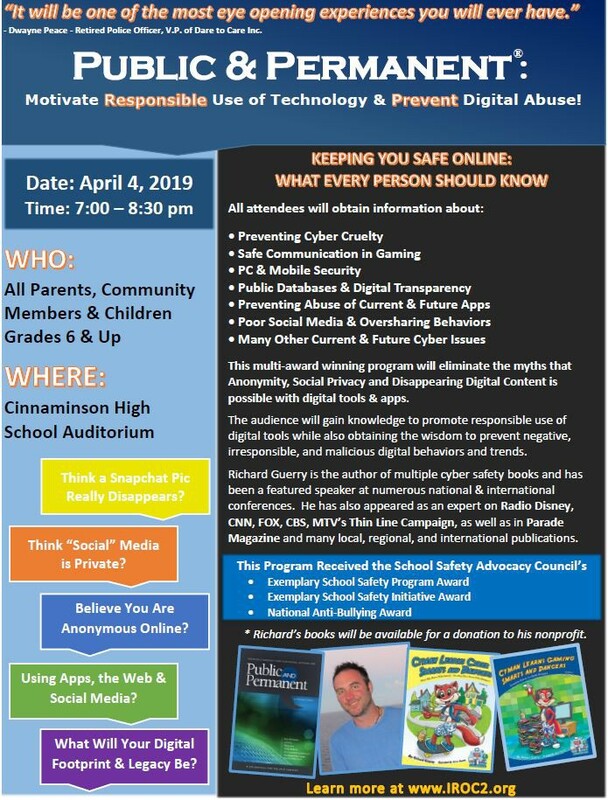 You are cordially invited to attend the Motivate Responsible Use of Technology & Prevent Digital Abuse workshop on Thursday, April 4th at 7pm at Cinnaminson High School auditorium. 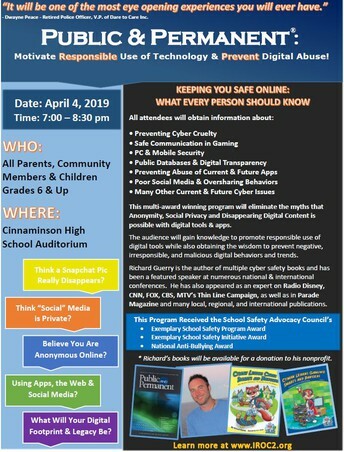 All parents, community members and children Grades 6 and up are invited to attend. Please click on the picture for additional information. 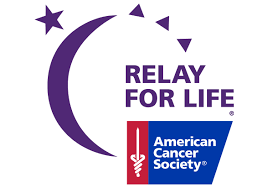 Relay for Life of Moorestown will be held on Friday, June 7th at 6pm at Moorestown High School. Please see the flyer for additional information.